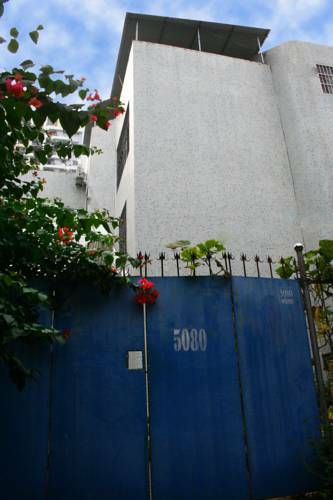 Housed in a charming white building, Beihai 5080 Backpacker's Home is located in a quiet place, a 10-minute walk from the downtown area of Beihai. The non-smoking property offers free bicycles and rooms with computers. Free Wi-Fi is provided. 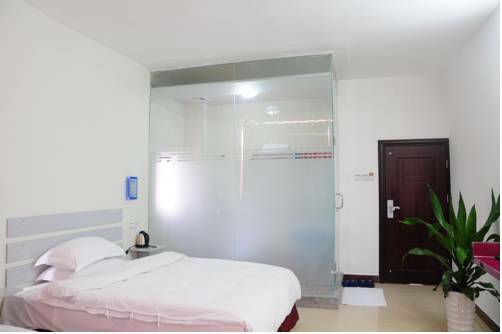 Beihai Zelin Hotel is located in downtown Beihai, a 15-minute drive from Yintan Beach. It offers affordable accommodation with a restaurant, free parking and rooms with internet. 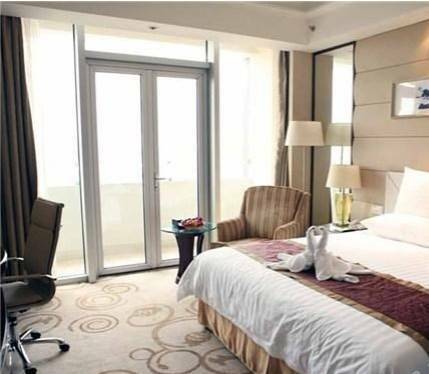 Overlooking Beihai’s coastline and city, Beihai Shangri-La offers 5-star luxury by the sea. Featuring a landscaped pool, guests have access to free internet, a fitness centre and 4 dining options. 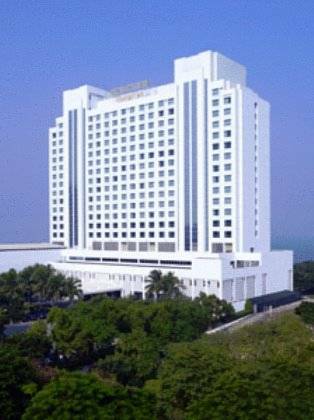 A 5-minute drive from Beihai Silver Beach Tourist Area, Golden Shining New Century Grand Hotel Beihai spreads over 37,600 square metres of land. It features contemporary decoration and 5-star upscale rooms with free wired internet. 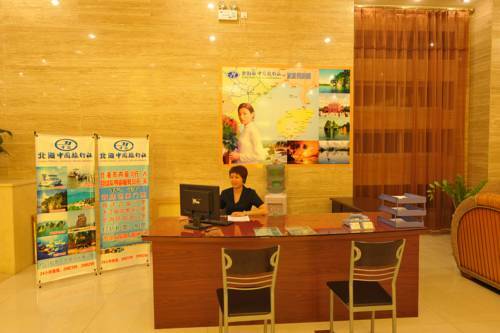 Chenhai Resort Hotel is located in Yintan Town, Beihai, a seaside city on the north shore of Guangxi Province. Located along the Qiaogang Beach, it offers stunning views of the white sandy beach and South China Sea.